Check out helmets from other states! 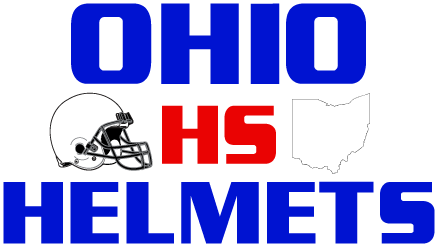 Mostly teams that play Ohio teams in 2017! Enjoy!